In spite of being a neighbour and sharing a close relation with India, information about the ‘Land of Thunder Dragon’ is limited. Here are some important tips for the fellow Indians travelling to Bhutan. Know the season – It depends on what you want to do and see. If you’re an avid trekker, April and May, as well as September and October, would be the best months to get the perfect trekker-friendly weather. Though it is cooler, the sky remains blue and clear during this time. July and August are monsoon months in Bhutan and during these two months, 1 to 2 hours of rain in the morning is common. Though heavy downpours are uncommon, still it’s not recommended to trek during this time. On the other hand, winter months are the best time to have glimpses of endangered black necked cranes in Phobjika Valley while summer months are the best time for mushroom picking. But if you’re in search of serenity and spiritual solace, anytime is a good time to visit Bhutan. Take a note of season and off-season months – Peak tourist seasons are Spring - March to May and Fall - September to November. March, April, October and November are the busiest. So if you’re planning to have your trip during these months, it is highly recommended that you get your tickets booked at least 3 months prior to the date of journey. To avoid the rush of peak season, better you plan your trip during the off-season. Bhutan tour operators in Kolkata would help you by providing more insight of the place. Plan the arrival during any festival – There are a number of festivals to take place all through the year in Bhutan though the most popular ones like Paro and Thimphu Tshechu take place during the peak tourist season. Festivals in Bhutan often feature colourful dances in eye-catchy, prominent costumes with Bhutanese in attendance usually dressed to their best and visibly tend to draw a huge crowd. Apart from typical religious celebrations, there is an array of other fiestas catering to other interests and Black Necked Crane Festival, Rhododendron Festival, Royal Highlander Festival, Haa Summer Festival and Ura Matsusake Mushroom Festival are some of them to name. Explore a home stay – Your trip to Bhutan is likely to be a bit expensive. To curtail the cost at least to some extent, you may explore the authenticity of staying in a home stay accommodation and having the rare experience of what daily life the local folks live. Take a note that when staying with a local Bhutanese family, you need to be accommodating. There are some families that provide modern facilities while the other may not provide you with a hot shower or even electricity – they might boil water using firewood. Even if they lack in facilities, they do their best to offer incomparable hospitality and provide utmost comfort to their guests. 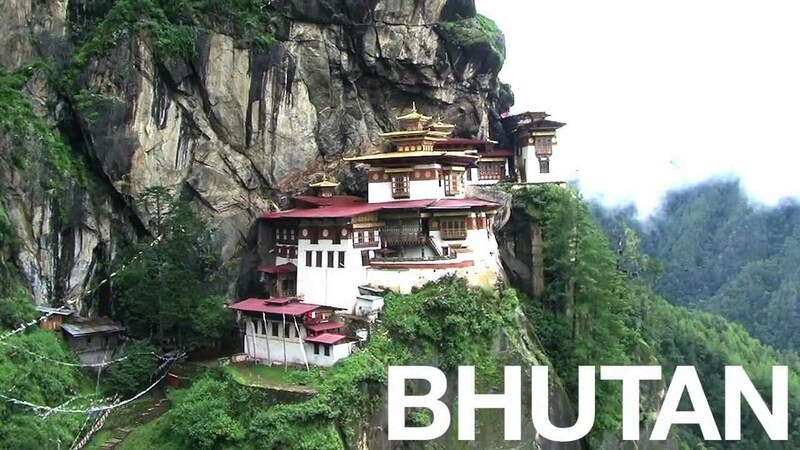 These are just a few tips that you can consider while planning your trip to Bhutan. It is pertinent to mention that you would have ATM counters only in major towns. So be equipped with cash during your trip.